Tarun Gupta October 3rd, 2016 Link Building no comments. 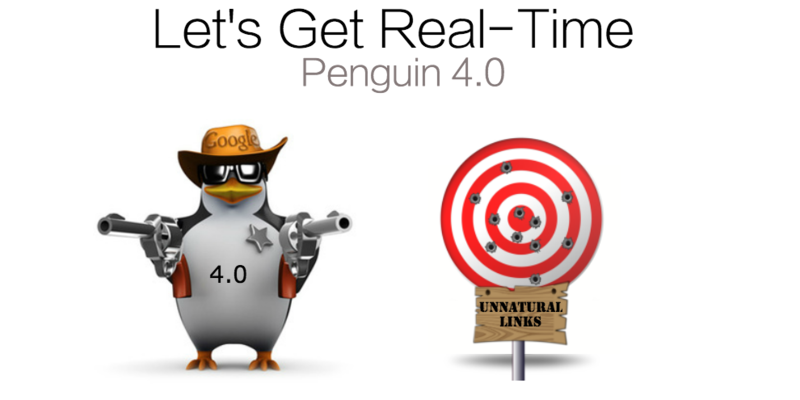 Penguin 4.0 algorithm update is finally here. Google released its last installment of Penguin, dubbed Penguin 4.0 To recall, the penguin 4.0 update is a real time one, means it's a part of the Google core search algorithm now. Another interesting highlight of the update is its Granularity, that means, rather to punish the whole site for being spammy, the update would now bring in page level and category level Penguin penalties. 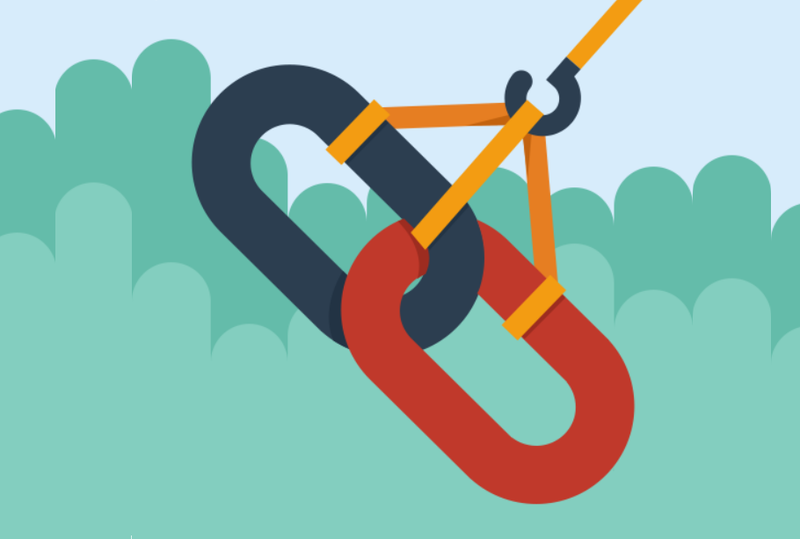 This update has triggered that age old debate- what's the fate of link building? And the good news is that the links are still the most important asset of SEO. 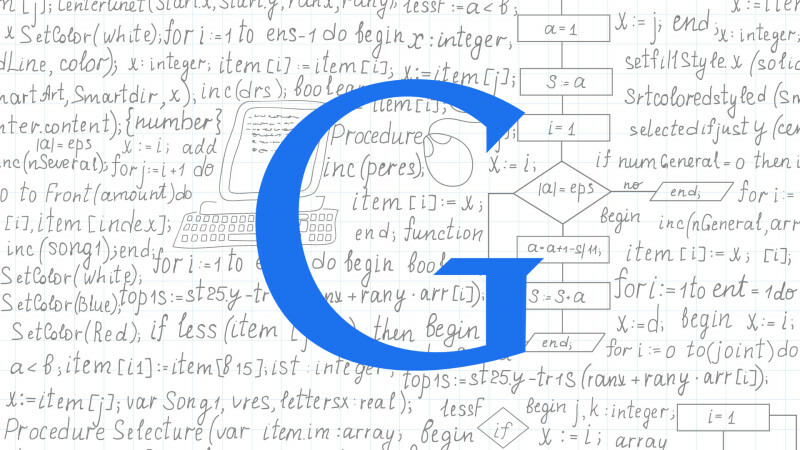 Many eminent Googlers have stated this time and again that quality links are important ranking signals. If used wisely with other SEO strategies like some PR and social activity, links can deliver incredible results. However, links are now more of those assets that should not be looked at in isolation. They alone can't drive your search engine optimization campaigns. All that Google Wants that there should be a core focus on creating amazing, compelling websites and obtaining high quality and relevant links using unique and informative content. How To Earn Quality Backlinks For Your Website? Following are the link building tactics that still have the value. Link prospecting is basically a way of finding high quality link resources using a range of advanced query operators. The strategy helps in finding high ranking and well-maintained directories that are relevant to your product niche. This is why it would be great to have as much content on your website. It will make easier to find websites that are linked to similar resources and may consider linking to you. You May Also Like : How To Plan A Working Link Building Strategy ? Analyzing the links your competitors'websites have can give an idea about the sites that could consider linking to your content as well. Though, before asking for the links, ensure you have something of value to offer in exchange. Guest posts have always been a sure shot technique to bring exposure for your online business and tap into your audience. Here again, quality should come first. Link to a piece of content within the body of the article only if the article has some value to deliver. And remember, adding links naturally. Merely adding links on some random anchor text could invite spam penalties. If you have written a rock solid content, start exploring websites that link to other articles. Contact webmasters to see if they will link to your content. Here, you should make sure that you are sharing professionally written content that they can link to. Content should be genuine, informative and error-free. Publishing press release is still a great technique to earn exposure and obtain quality links. Write a news or release about something related to your business. Publish it on relevant PR sites with a link back to your business website. Such backlinks not only help you get exposure, but also enhance brand trust and relevance. Post Penguin, Link building is all about adding quality and relevant links to your site that improve and enrich your readers' experience. Spammy directory listings and link farms are now of no value at all. They once offered tons of advantages, but with changed algorithms, they have become of no real value to the site.